Mead describes the psychology of the individual Samoan as being simpler, more honest, and less driven by sexual neuroses than the west. She describes Samoans as being much more comfortable with issues such as menstruation and more casual about non-monogamous sexual relations. Part of the reason for this is the extended family structure of Samoan villages. Conflicts that might result in arguments or breaks within a traditional Western family can be defused in Samoan families simply by having one of the parties to the conflict relocate to a different home that is part of the household within the village. Another reason Mead cites is that Samoans do not seem eager to give judgmental answers to questions. 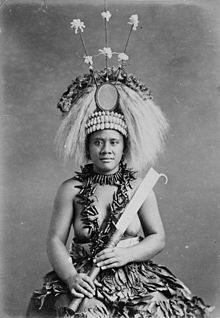 Mead describes how one of the things that made her research difficult was that Samoans would often answer just about every question with non-committal answers, the Samoan equivalent to shrugging one's shoulders and saying: "Who knows?" In 1999, Freeman published the book The Fateful Hoaxing of Margaret Mead: A Historical Analysis of Her Samoan Research. 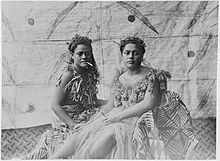 It included new material, in particular interviews that Freeman called of "exceptional historical significance" and "of quite fundamental importance" of one of Mead's then adolescent informants by a Samoan chief from the National University of Samoa (in 1988 and 1993) and of her daughter (in 1995). 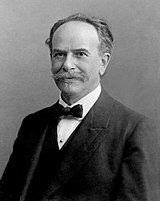 Correspondence of 1925–1926 between Franz Boas and Margaret Mead was also newly available to Freeman. He concludes in the introduction to the book that "her exciting revelations about sexual behavior were in some cases merely the extrapolations of whispered intimacies, whereas those of greatest consequence were the results of a prankish hoax". ^ a b Robert A. Levine (28 May 2010). "Cutting a Controversy Down to Size". Science. 328 (5982): 1108. doi: 10.1126/science.1189202. ^ Dreger, Alice (2011-09-14). "The Trashing of Margaret Mead: Anatomy of an Anthropological Controversy". Archives of Sexual Behavior. 40 (6): 1341–1343. doi: 10.1007/s10508-011-9843-0. ISSN 0004-0002. ^ Shankman, Paul (2013-02-01). "The "Fateful Hoaxing" of Margaret Mead: A Cautionary Tale". Current Anthropology. 54 (1): 51–70. doi: 10.1086/669033. ISSN 0011-3204. ^ Shankman, Paul (1996). 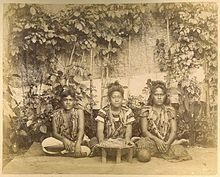 "The History of Samoan Sexual Conduct and the Mead-Freeman Controversy". 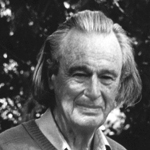 American Anthropologist. 98 (3): 555–567. doi: 10.1525/aa.1996.98.3.02a00090. Patience, Allan; Josephy Smith (1987). "Derek Freeman in Samoa: The Making and Unmaking of a Biobehavioral Myth". American Anthropologist. 88: 157–162. doi: 10.1525/aa.1986.88.1.02a00160. Young, R.E. ; S. Juan. (1985). 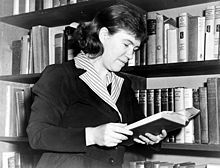 "Freeman's Margaret Mead Myth: The Ideological Virginity of Anthropologists". Australian and New Zealand Journal of Sociology. 21 (1): 64–81. doi: 10.1177/144078338502100104.